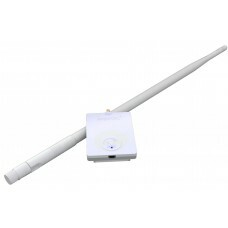 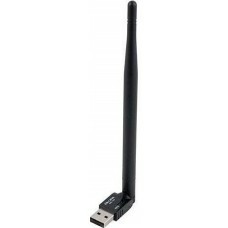 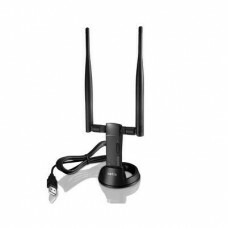 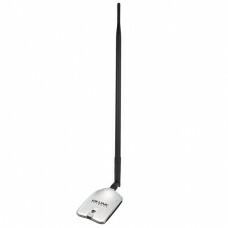 SpecificationsStandards IEEE 802.11n, IEEE 802.11g, IEEE 802.11bWireless Signal RatesWith Automatic..
Tenda U1 is built to compatible with Windows10/8.1/8/7/XP/Vista, MAC OS 10.6~10.11, and Linux operat..
Tendas 300Mbps Mini Wireless 11N USB Adapter U3 is designed to connect your laptop or desktop to a w..
SpecificationsStandards IEEE 802.11b/g/nPort Type USB 1.1 / US..
Standards IEEE 802.11b/g/nPort Type USB 2.0Frequency &nb.. 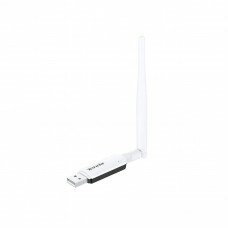 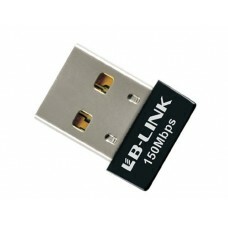 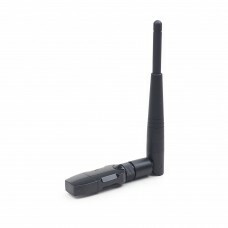 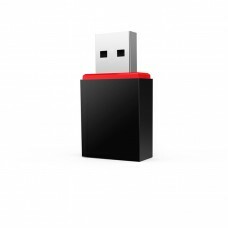 ENJOY WIRELESS FREEDOMTired of the weak WiFi signal on your laptop or PC? 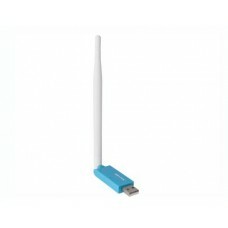 Or are you just tired of y.. 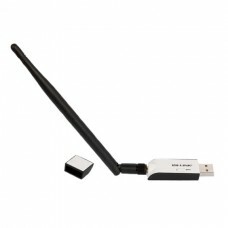 If you have problems with your wireless network coverage and your PC or laptop cannot get a good sig..